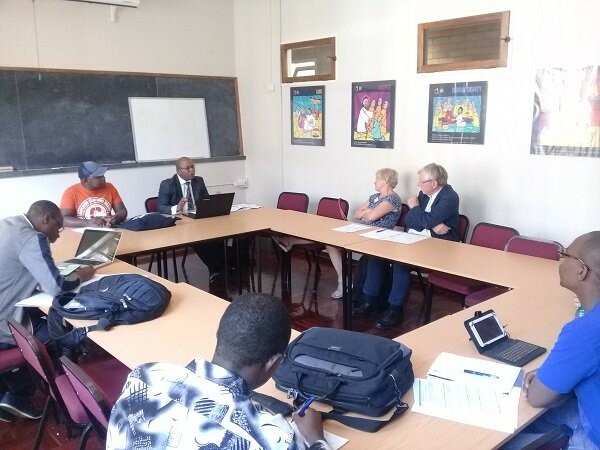 The aim of the conference was to foster dialogue and mutual learning on issues of religion and development, with a specific focus on Pentecostal and independent Christianity in South Africa and Africa. Delegates included church leaders from different denominations, development practitioners in leadership positions and scholars who do academic research in this field. 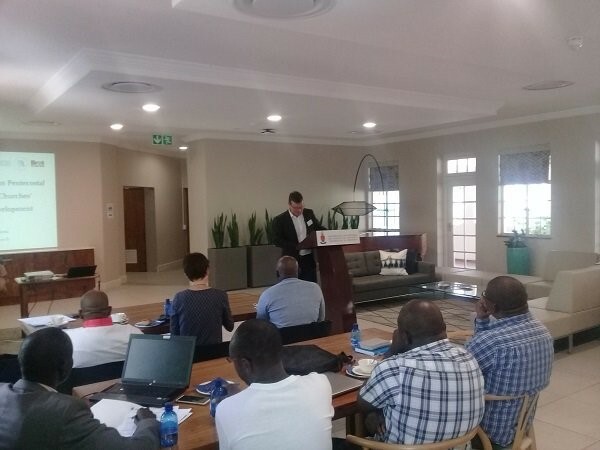 UP’s Prof Malan Nel, Prof Cas Wepener and Rev Anandie Greyling organised the event, while Prof Wilhelm Gräb and Mr Philipp Öhlmann represented the Research Programme on Religious Communities and Sustainable Development at Humboldt University. These two institutions have long collaborated and are planning the next event for January 2019. Bread for the World, an international development and relief agency, was also an organisational partner for the event. Delegates visited Gilgal Bible Church, Hope Restoration Ministries and the Lutheran Community Outreach Foundation, and were impressed and inspired by these three communities. They also felt that they learnt a lot from one another, thanks to a well-structured, well-facilitated event. The overall impression was that this conference contributed to dialogue, cooperation and trust between the various collaborators.